Capstone Day, set for Wednesday, April 10, is an opportunity for DWU seniors to present their thesis projects, whether it be scientific research, literary projects, theatre projects, business simulations or music demonstrations – graduating seniors in most majors present their capstone projects as either a formal presentation or as a poster project. “Capstone Day is an important day in the university’s academic calendar because it provides students – both those presenting their capstone projects and students attending those presentations – with a concrete illustration of the fact that a college degree is not, primarily, about accumulating a specific number of credits but, rather, about deepening one’s knowledge and understanding of a particular field and strengthening one’s skills and abilities,” said Dr. Joseph Roidt, DWU provost. The presentations begin at 8 a.m. and run nonstop to 4:30 p.m. at different locations on campus. 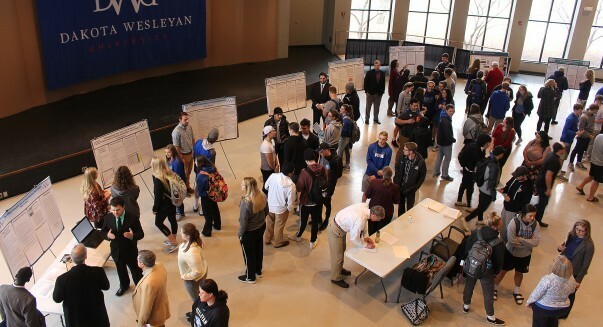 A full schedule with project descriptions is online at www.dwu.edu/student-life/capstone-day. Seating for each presentation is limited but presentations are grouped at each location so there are plenty of options for watchers. 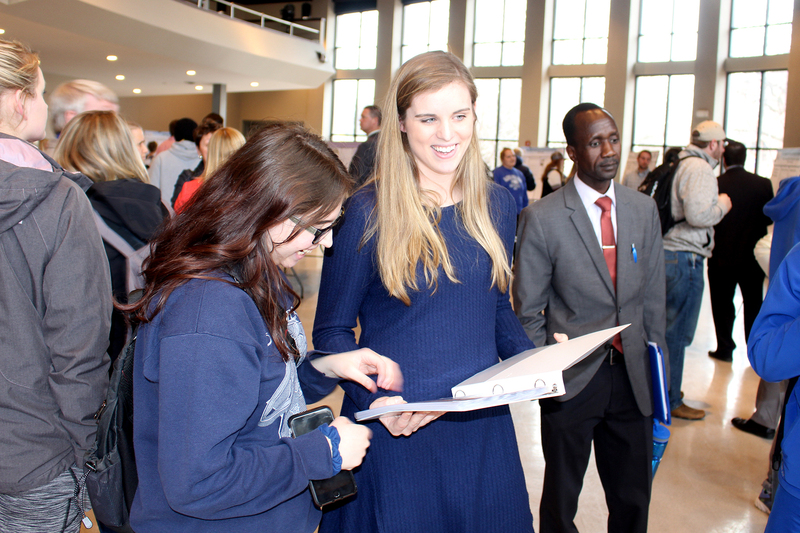 This is the second year that Dakota Wesleyan has held a Capstone Day.